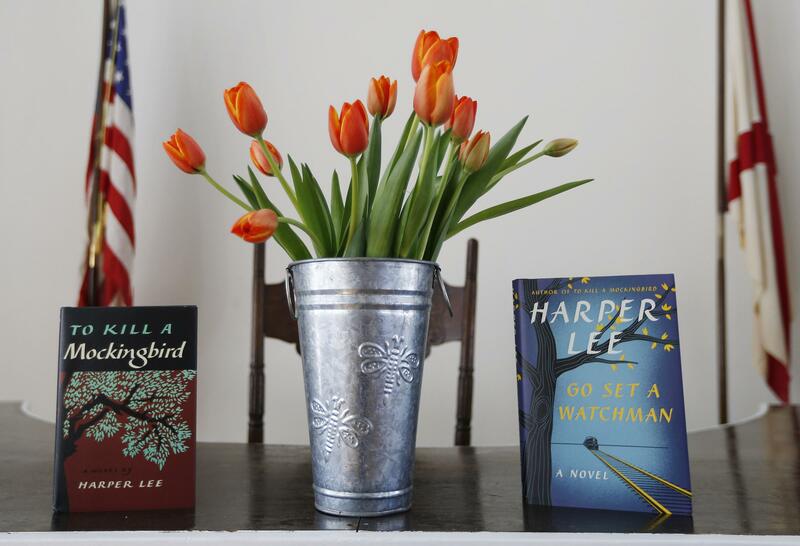 Harper Lee's two books, "To Kill a Mockingbird," and "Go Set A Watchman" are displayed with a bouquet of tulips in the Monroe County Heritage Museum old courthouse Friday, Feb. 19, 2016, in Monroeville, Ala.
It’s a question we’ve also asked ourselves. 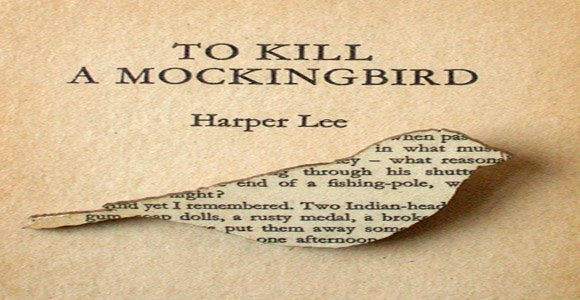 After the release of “Go Set a Watchman,” we invited Bitter Southerner editor Chuck Reece and Emory University historian Joseph Crespino to discuss what they make of this new Atticus. This conversation originally aired on August 1st, 2015.